We are here with the method for how to capture someone’s picture who tries to unlock your phone in your absence. Follow the full post to know about it. Android is a very intelligent device which provides lots of feature for its user. An Android operating system is most widely used in the world. And there are numbers of apps that is being developed to run on this OS that makes it more user-friendly. And today we will be discussing on a cool app for android that will encourage you to capture the photo of the person who attempts to unlock your android device in your absence. 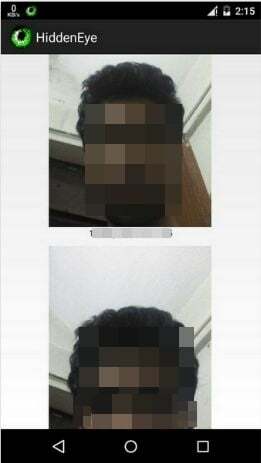 So we are here with the method for How To Capture Someone’s Picture Who Tries To Unlock Your Phone. 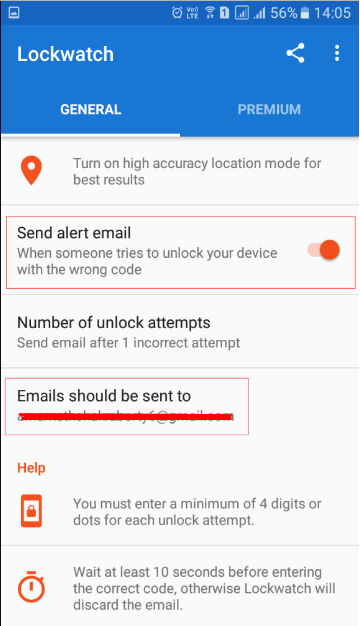 The android app will let you set up this security on your android device. Just read out the below method to proceed. 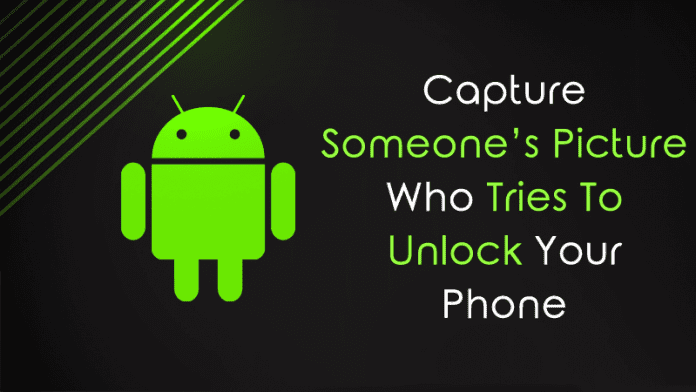 You may not want to compromise your privacy by giving your phone to other so better is to execute this and agitate your friend by showing them your captured pictures while they were trying to unlock your android. Just read out the below steps to proceed. Step 1. First of all, you need to download and install the app Hidden Eye. Step 2. Now open the app in your android and you will see the three checkboxes. Step 3. 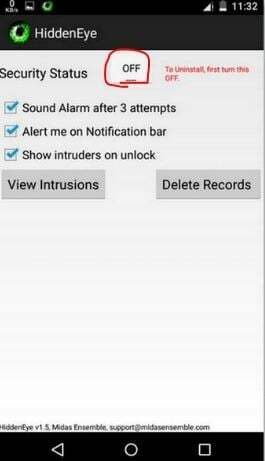 Now tick on the Third option there which says “Show Intruders On Unlock” and then click on ok button. Step 4. You can also check other option too according to your wish. Make sure that the app gets activated after selecting all the options. Step 5. Now, this app will work for you and when your friends try to unlock your android then this app will capture its pictures on your record. 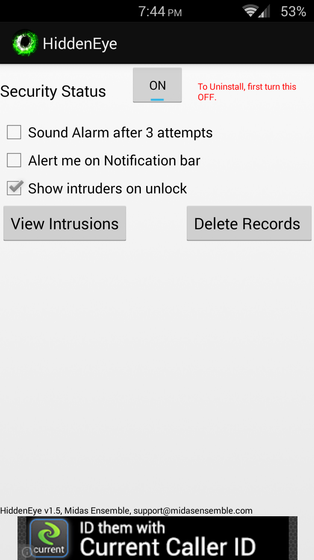 In your free time, you can check your records and can check that who tries to unlock your android in your absence. That’s it! you are done, now your android will catch your friends in your absence. Lockwatch emails you when someone tries to unlock your phone with the wrong code. The email includes a stealth photo taken with the front camera and a map showing the location of your phone. Step 1. 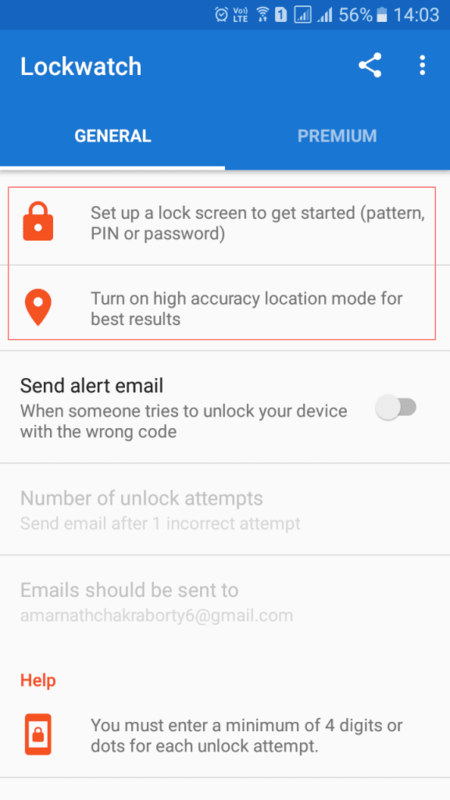 First of all, you need to download and install LockWatch on your Android smartphone. Once downloaded, open the app. Step 3. Now you will be asked to active the lockwatch. Simply tap on “Activate” to continue. Step 4. Once Done, enter your Email ID under “Emails should be sent to”. That’s it! 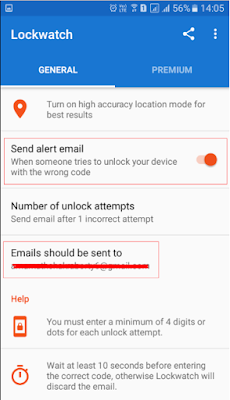 You are done, now lock your Android device and try unlocking it with wrong pin or pattern. You will be sent a mail on your mail id which will have the photo as well as the location. So above is all about How To Capture Someone’s Picture Who Tries To Unlock Your Phone. Now android will take care of itself in your absence and will inform you about the person’s who tries to unlock your android. Also, this thing can determine out big cases too. So must implement this in your android. Hope you like the discussion, don’t forget to share this cool trick with others too. Leave a comment below if you have any related query with this.